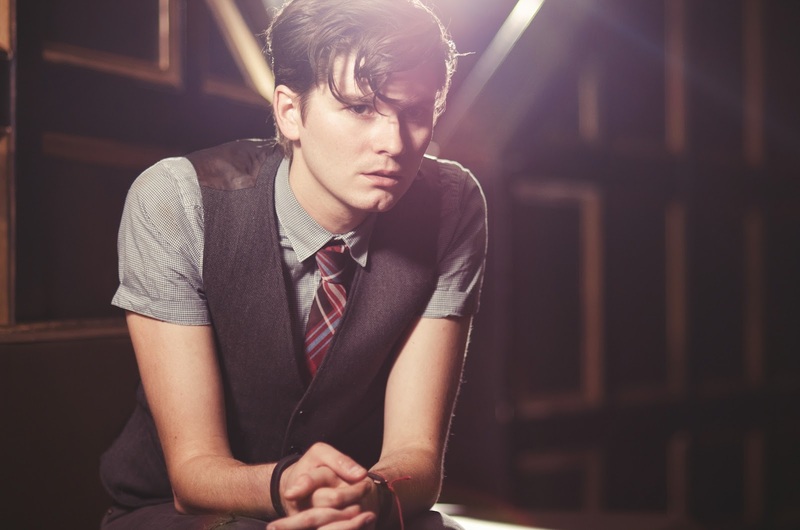 William Beckett is a busy man these days. The former lead singer from The Academy Is... has already released two EPs in 2012, and a third will be coming in October. The latest is titled Winds Will Change, and "Warriors," today's video premiere, is the standout track. If you've already heard the studio version of "Warriors," you might not recognize it in its acoustic, stripped-down version below. But, we're pretty sure you'll like it just the same. Beckett is on tour now, and he'll be in Saint Louis at The Firebird on August 12th supporting Hellogoodbye.